Emby is a relatively new Media server that you can set up at home. It is similar to Kodi and Plex, and you can check out our comparison of the three. With Emby, you can keep and organize your videos, photos, and music in a single place, and then play it on your big screen. In this guide, we’ll show you how to Install Emby on Firestick and Fire TV within a few minutes. Using Emby with a VPN is quite important as it ensures that you can protect your data, as well as enjoy a versatile streaming experience. Whenever you connect to a VPN like IPVanish, it encrypts your traffic and then sends it over to a remote server through a secure tunnel. This encryption ensures that nobody can interfere with your data, and also that your ISP can’t know what you are doing when online and therefore not to cut your Internet speed. At the moment, the best VPN for streaming is IPVanish thanks to its super speeds that let you stream in HD, and its solid security and privacy. The VPN doesn’t keep any logs, and with it, you will no longer have to worry about your online privacy or security. 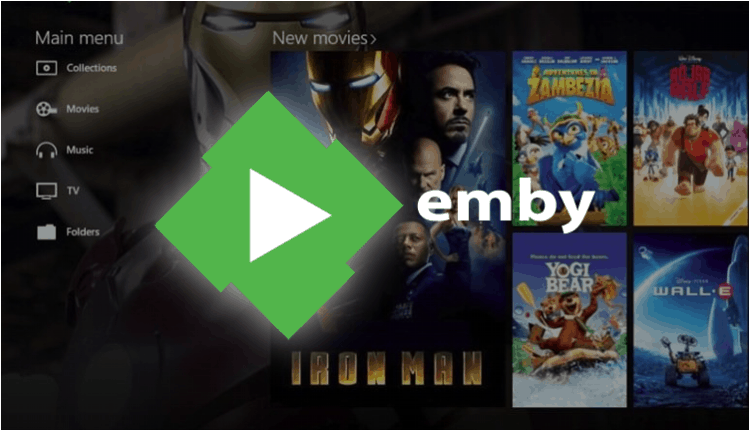 Installing Emby on Firestick and Fire TV is easier than you might have anticipated. The app is available on the App Store, which means that you can have it in just a few minutes. From there, click the “Get” button. The app should now download and install. It will then be added to your app list. The alternative option of downloading Emby is by pushing it from the Amazon Store. To do this, ensure that your browser is signed in to the same Amazon account that you use on your Firestick. From there, just click this Amazon Store link to Install Emby on Firestick and Fire TV, remotely. In case your account is connected to more than one devices, you can select the right one from the top right side of the screen. The Emby app you have just installed on your Firestick or Fire TV is just a client app. To use it, you will need to set up an Emby server. The Emby website provides the installation files of all of the above, and you can download the one for your device here. After the Emby server has installed, it will launch a startup wizard using your browser. In case it doesn’t do this automatically, you can open it manually using the link below. You will then be allowed to choose a language and the type of content you want to view on your clients. After that, the wizard will let you specify a location for the content that you want to view. It can be a local drive, a mapped drive, or a UNC path for a shared folder. The wizard will then complete your set up and take you to the Emby Server dashboard. This is where you’ll be able to control your server. After you’ve installed Emby on Firestick and set up your server, you can now connect the two. The client app on Firestick or Fire TV will give you the option of using Emby connect, which allows you to connect to Emby server regardless of your location. After that, you will need to enter your server’s IP address to connect the two. Emby Firestick will now sync with your server, and you can play anything that you’ve added. Emby may be the new Kid on the block, but the app provides you with some very good features and an awesome interface. With this guide, you should be able to Install Emby on Firestick or Fire TV without much trouble. However, remember to secure your data and hide your online activities using a Good VPN like IPVanish. 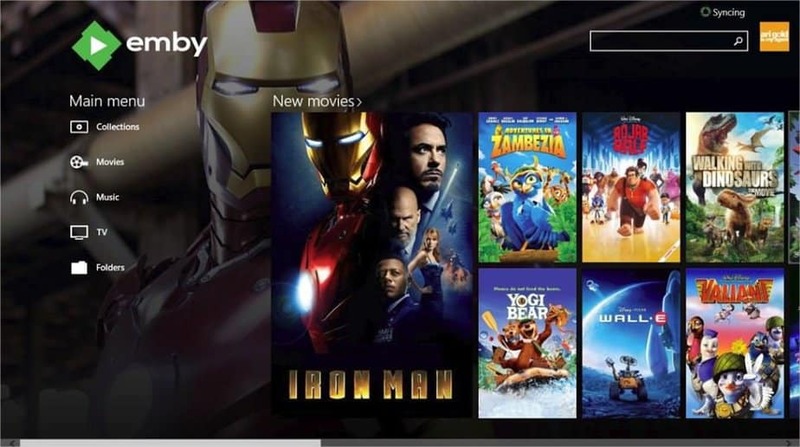 Hope this guide helped you to Install Emby on Firestick or Fire TV.